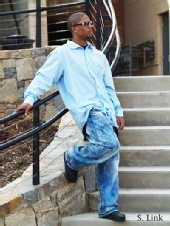 I am a New Male Model which looking for an opportunity to become successful in the modeling world. I am trying to build my modeling portfolio and I am seeking swimsuit, fashion, commercial,Print and other artistic shoots. I am also interested in fashion shows,promo and tradeshow work .